This is a relief valve rubber repair kit for the Febco 825YS series reduced pressure zone backflow preventers. 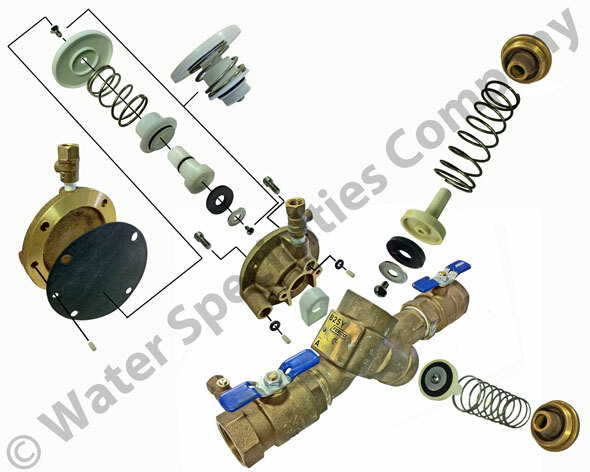 This kit includes all rubber parts inside of the relief valve assembly. No check valve repair parts are included with this kit. Genuine Febco repair parts.